For some purposes, instead of cross-cutting, splitting rondwood is required as a first step. 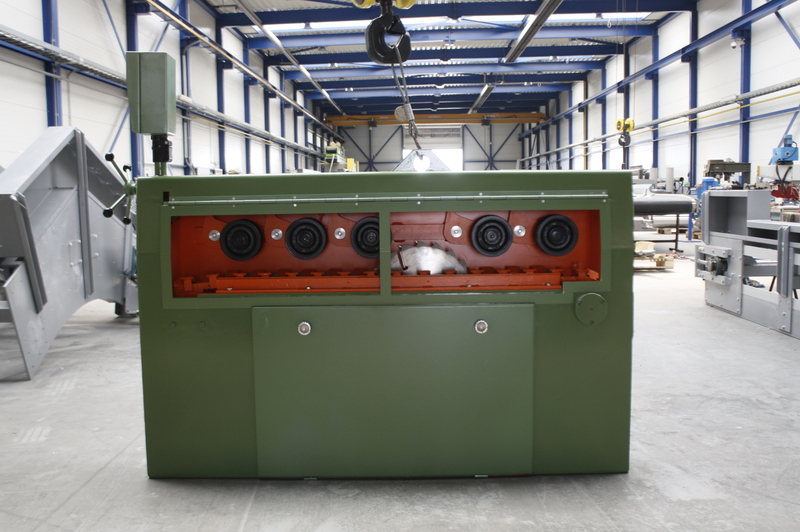 The Bezner-Oswald splitting Saw CT is suitable for the center splitting of roundwood logs. 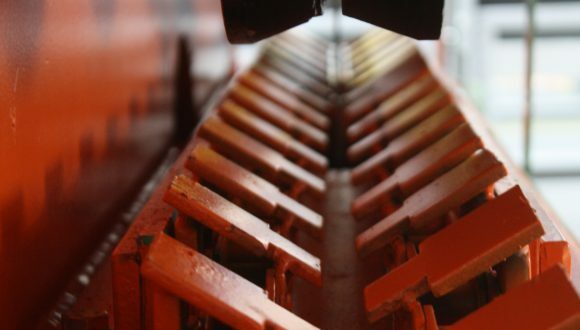 For instance to produce fence laths, fence bars, semi-palisades, paddock stakes, etc. 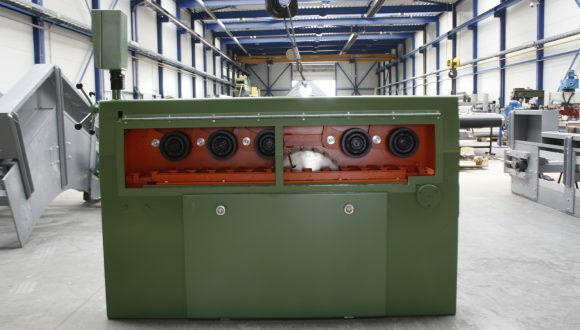 This log splitter machine handles logs that are rounded, peeled or fully debarked. 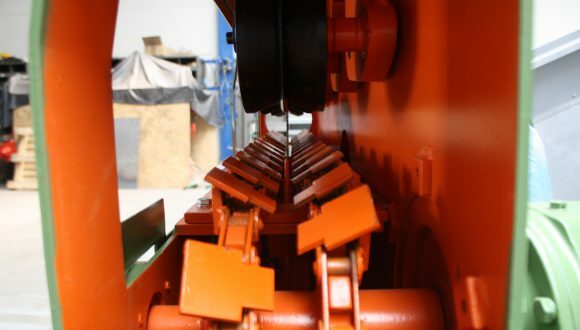 We manufacture the splitting saw with a saw blade fit for diameters between 40 and 120 mm. 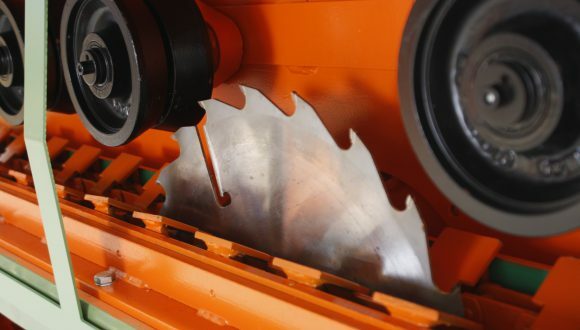 Another option is a wood splitter fitted with two saw blades working in the opposite direction. 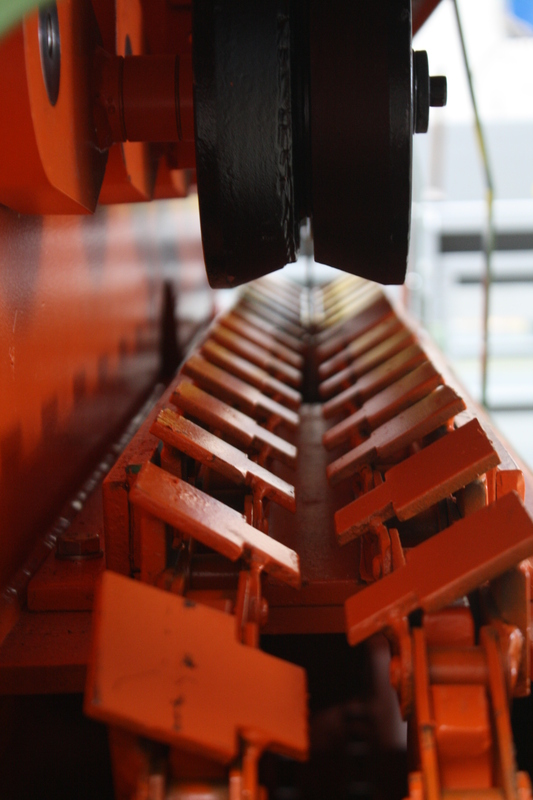 This type is available for diameters between 40 and 200 mm. For both machines applies that the speed is infinitely variable. 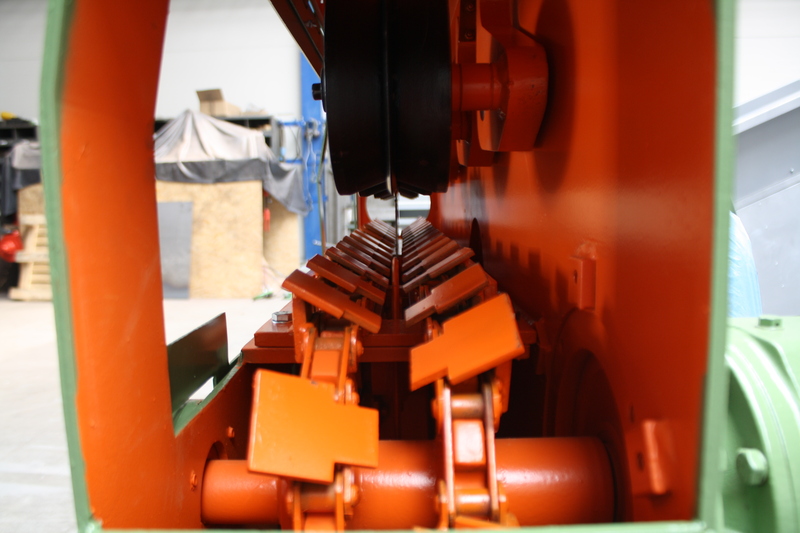 In combination with other machinery, we can design a splitting saw to complete your timber processing line. 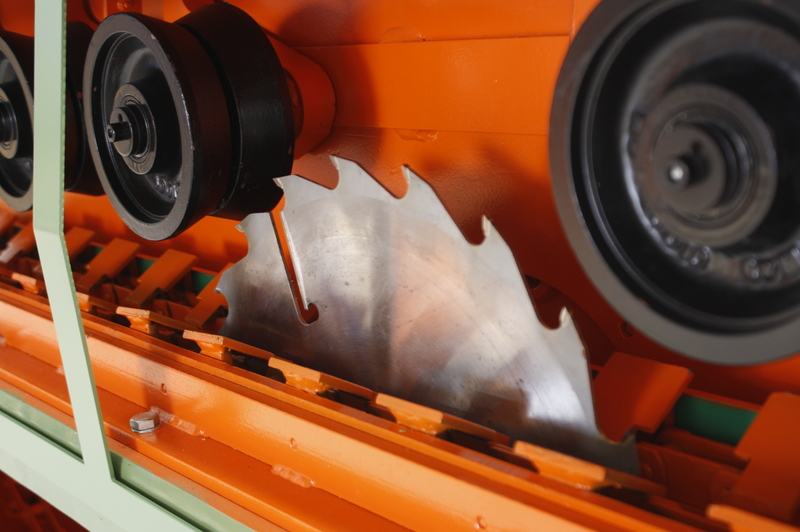 For instance, the splitting saw can be placed directly in conjunction with a prism-shaped groove behind the rod rounding machine. In this case, the rounding and splitting of the wood can be done in one working cycle. Would you like to know more about the options we offer? Please feel free to contact us at your earliest convenience.